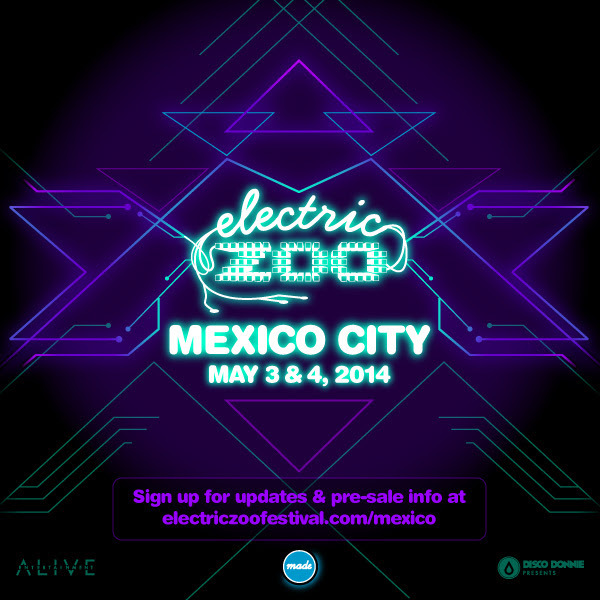 That’s all we have so far… after the surprising news that Insomniac is bringing EDC to Mexico City in March now comes word that Made Events is bringing EZoo to Mexico City the 1st weekend of May! Can’t wait to see the lineup! 2014 BPM Festival Phase 3 artists and party schedule announced! 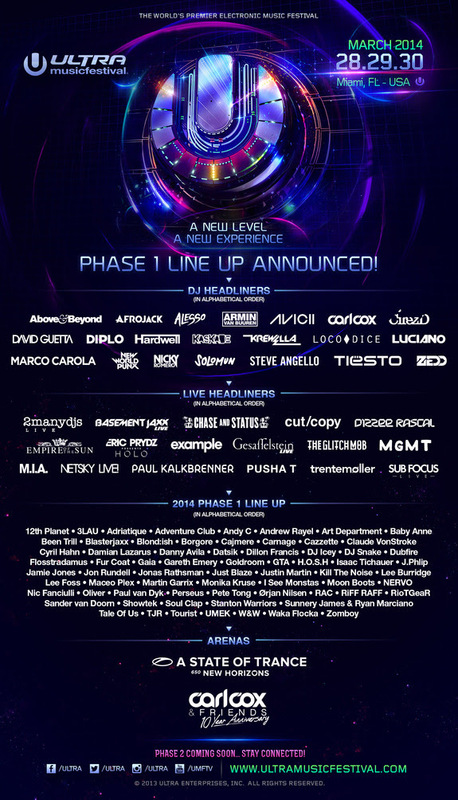 Ultra Music Festival 2014 phase 1 lineup announced! 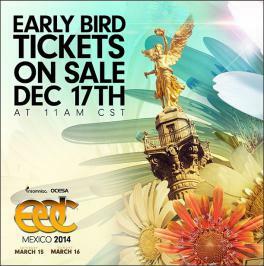 Insomniac announces EDC Mexico City! check out Episode 3 of Toolroom TV featuring David Guetta, Paul Oakenfold, Carl Cox, Grandmaster Flash and more! another great episode of Toolroom TV! This episode features interviews with David Guetta (who knew he gets starstruck! 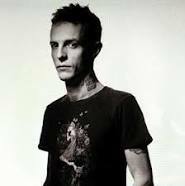 ), Paul Oakenfold, Grandmaster Flash (an old-school favorite of ours), Carl Cox and more! 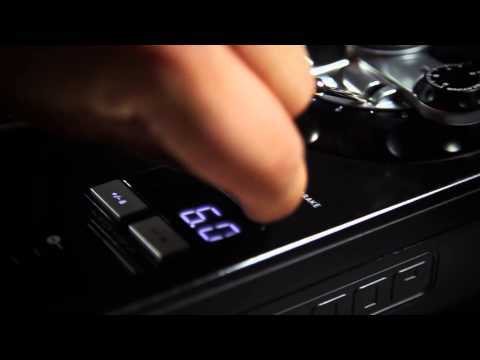 The episode is centered aroud the International Music Summit and opening weekend parties in Ibiza for the summer 2012! 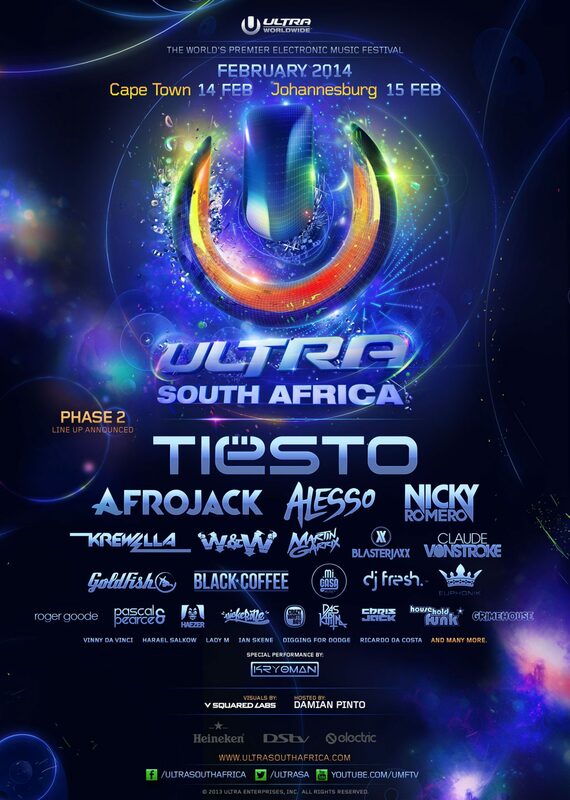 dates have already been announced for Ultra Music Festival/Miami Music Week 2012: Friday March 23, Saturday March 24, Sunday March 25, 2012 it remains to be seen if the Winter Music Conference will be the same dates or another week as seen earlier this year.